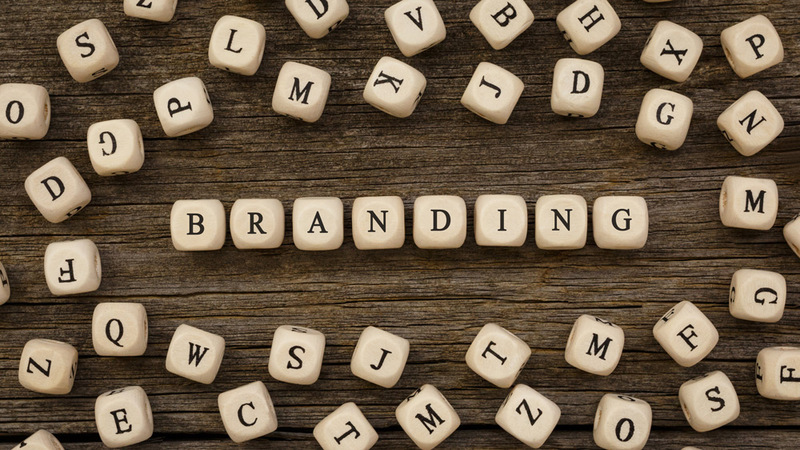 One of a company’s most valuable assets is it’s brand. One of a company’s most valuable assets is it’s brand. Having a strong brand improves recognition, inspires trust, supports your advertising, generates customer acquisition, inspires employees and eliminates confusion. Needless to say, if you are attempting to be a value added reseller of a tax software but are not branded, you are doing yourself a disservice. The problem is, most software companies want to charge you an arm and a leg for branding. Well, as you may have noticed by now… we are not “most” software companies.